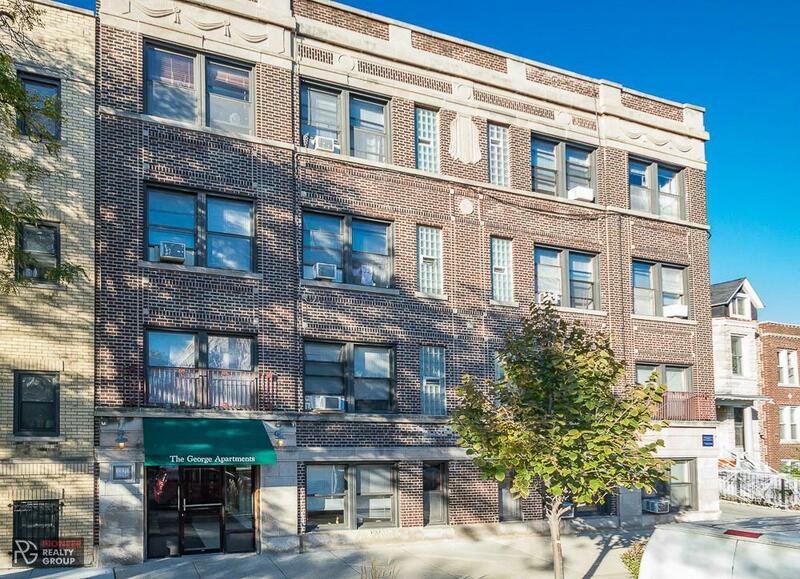 Great Lakeview apartment available. 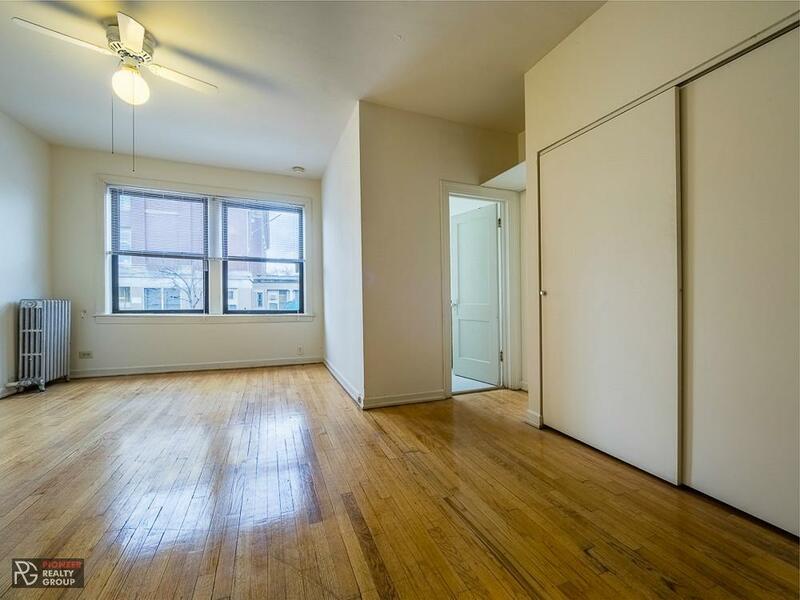 This apartment is large and has great natural sunlight. The neighborhood is very walkable. 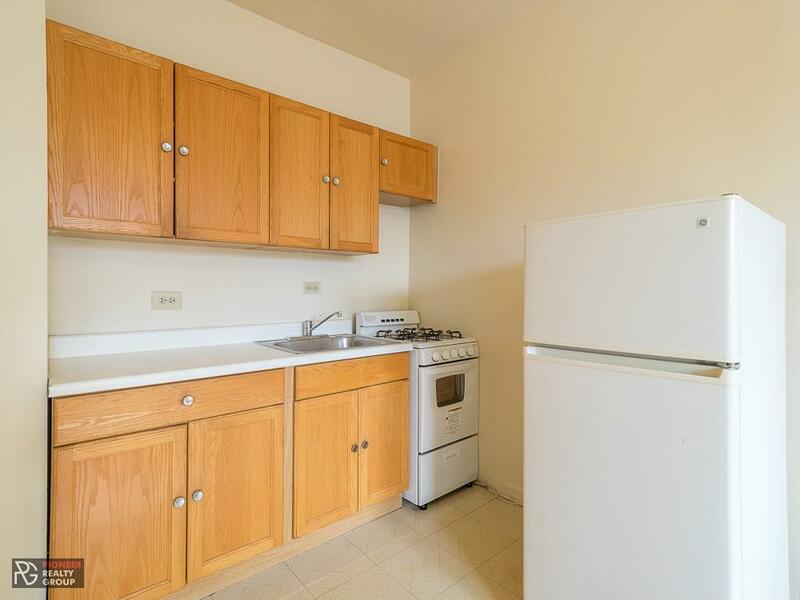 Plus, you are just a couple blocks from the brown line! 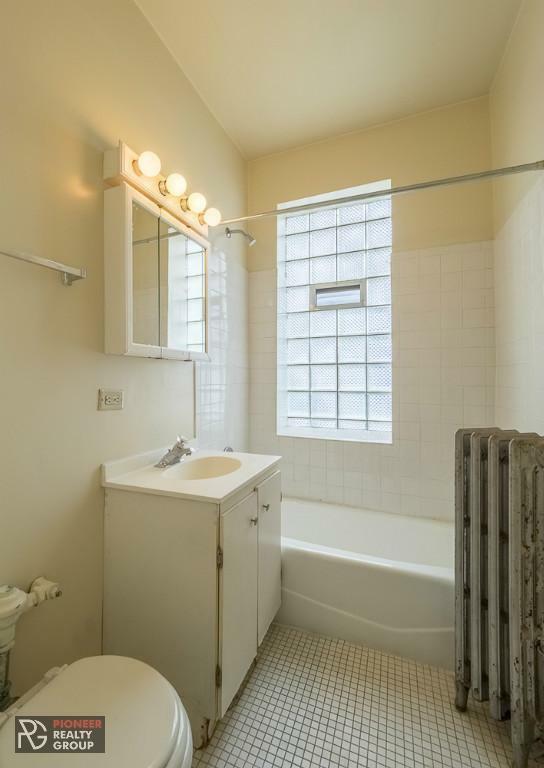 Call today to see this apartment. Pet friendly. Laundry in building.